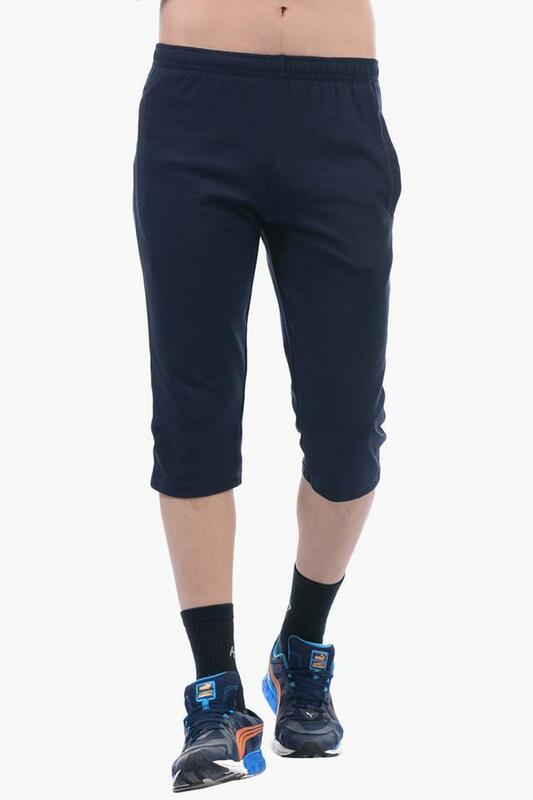 Spruce up your casual style in this pair of knee length pyjamas. It has a solid pattern in a dark shade that renders it attractive. The two pockets let you keep your important stuff. The elasticated band at the waist gives a great fit. It has a fine fabric that takes care of your ease. Look stylish even when you are working out or sleeping in this pyjamas from Sweet Dreams. It can be paired with a top for a comfortable look.